…to God and the world. 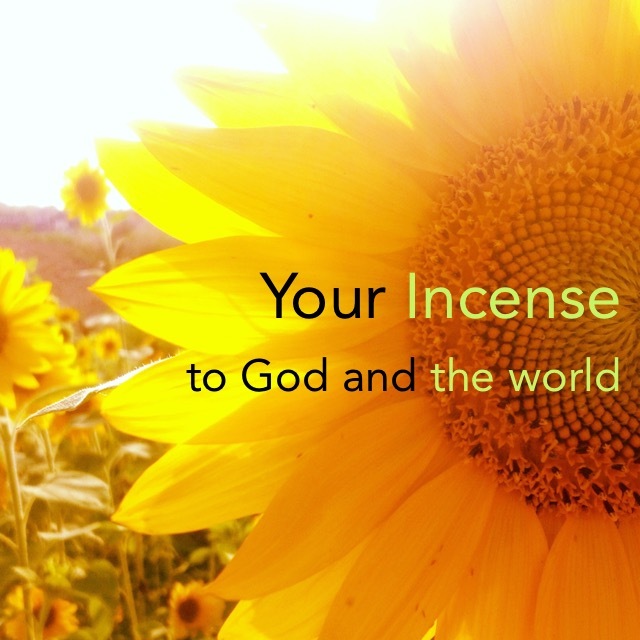 What incense is your life—your witness, your testimony—sharing with those around you? We live in an amazing time—the First Advent of Jesus has already happened in Bethlehem, and yet we are eagerly anticipating Christ’s Second Advent at any moment! The fourth stanza of Charles Wesley’s classic Christmas carol Hark! The Herald Angels Sing is a wonderful between-the-Advents look at what happened at the First Advent, and what we have to look forward to in the Second Advent. The key thing to note in this stanza is the verbs: come, fix, rise, bruise, efface, stamp, and reinstate. 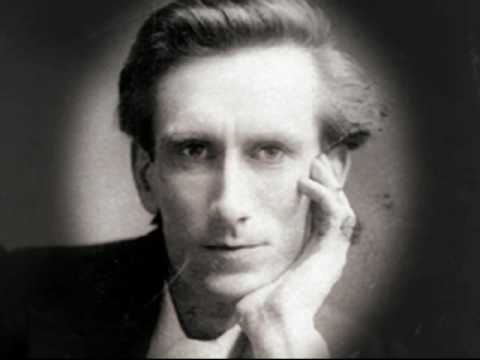 COME, Desire of nations—What is the “desire of nations”? It’s the restoration of God’s glory on earth, so it’s not really a what but a Who. 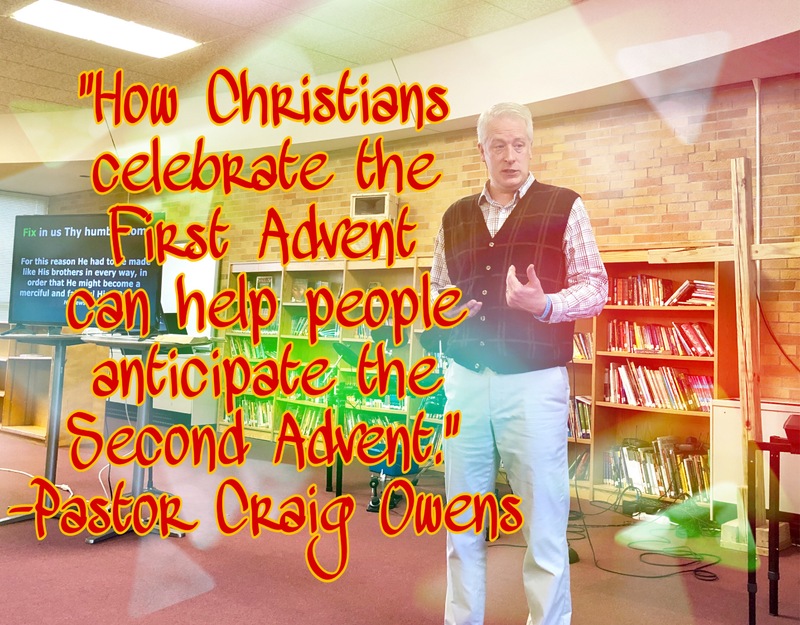 The prophet Haggai informs us that our Desire is realized in the Advent of Jesus (2:1-9). FIX in us Thy humble home—At His First Advent, Jesus came and humbly made His home among us, even dying to pay the penalty for our sins (Hebrews 2:14, 17; Philippians 2:7-8). RISE, the woman’s conquering seed—Although Jesus was obedient to death—even death on a Cross, He didn’t stay dead but was resurrected (Philippians 2:8-9; Revelation 1:18)! BRUISE in us the serpent’s head—With His death and resurrection, Jesus took away the sting of death from satan, fulfilling one of God’s first prophesies (Genesis 3:15; 1 Corinthians 15:19-26, 54-57). Adam’s likeness now EFFACE—That means to wipe out, do away with, expunge. That’s exactly what God does with our forgiven sins (Psalm 103:1-4, 10-12)! STAMP Thine image in its place—Although our sin has been effaced, God doesn’t leave us as blank slates, but instead He allows the image of His Son Jesus to be stamped onto our lives (2 Corinthians 1:21-22; 2 Corinthians 3:18). REINSTATE us in Thy love—The relationship we longed for is now reborn in us (1 Corinthians 15:49)! God wants to give us His peace. The Hebrew word is shalom and it means a deep tranquility found in a personal relationship with Jesus that is greater than all external circumstances. Sadly, many people block the shalom God wants them to have. Our gratitude for the things God has done fuels our faith in God’s future grace. That faith-filled expectation serves as fuel for our prayers, and answered prayer gives us even more for which we can give thanks. Scott goes on to explain how we can stop the grumbling ingratitude from derailing the shalom cycle. Be thankful for what you have, instead of wishing for things you don’t have (Philippians 2:14). Keep a gratitude journal of all that God has done for you (Habakkuk 3:2). Notice how God has given you strength to make it through challenging times in the past (2 Corinthians 12:7-10). As I talked about last week—we need to think about what we’re thinking about. This is the key to spotting those grumbling, ungrateful thoughts before they derail the cycle and rob us of God’s shalom. Join us next week for the third part of our 4-part series in which we will be uncovering another way that the shalom cycle can become derailed. Please join us either in person or on Facebook Live. 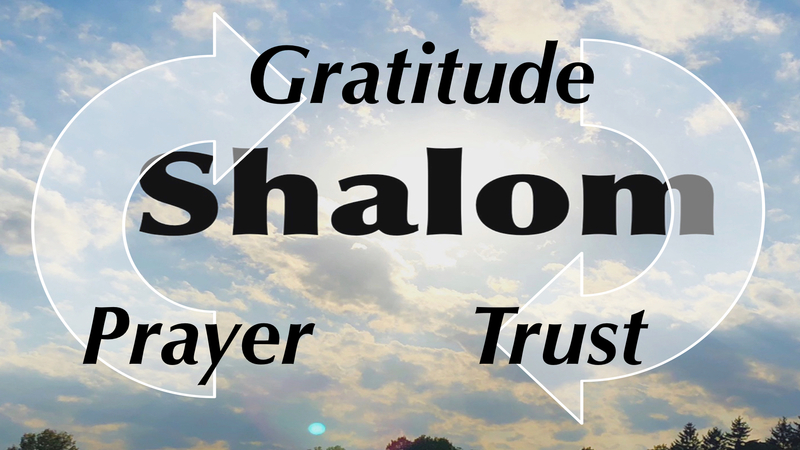 Shalom is the Hebrew word for peace. Some of the best definitions of shalom include ideas of completeness, soundness, and wholeness. One Jewish rabbi commented that when you say “Shalom” to someone, you’re really saying, “may you be full of well-being.” Or another way of thinking of shalom is—nothing missing, nothing broken. Some have tried to describe shalom as the absence of conflict, but that’s not quite accurate. On the verge of going into the Promised Land to fight their enemies, God commanded Aaron to speak a blessing of peace of the people (Numbers 6:24-26). And just before Jesus said, “Blessed are those who are persecuted because of righteousness,” He said, “Blessed are the peacemakers” (Matthew 5:9-10). Shalom is not controlled by outward circumstances. Shalom is a deep-seated, rock-solid, unshakable assurance that I am in God’s hand. How do we do keep our mind stayed on God? The Apostle Paul says, “We take captive every thought to make it obedient to Christ” (2 Corinthians 10:5). Psychologists call this process metacognition: when we think about what we’re thinking about. It’s being aware of our anxious thoughts that are robbing us of shalom and then talking back to them. What often robs us of peace is listening to ourselves instead of talking to ourselves! Someone once asked evangelist Smith Wigglesworth, “Smith, how do you feel?” He replied, “I never ask Smith how I feel. I tell him how he feels!” Exactly right! 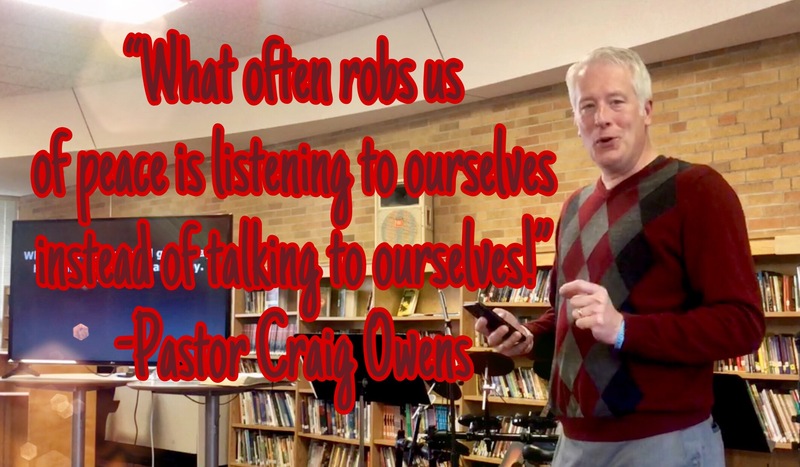 Why do we make our thoughts obedient to Jesus? Because one of the titles given to Jesus before He was born was Prince of Peace (Isaiah 9:6), and Jesus assures us that His peace is unlike anything we can ever find in earthly things (John 14:27, 16:33). I want to encourage you to practice what the Bible calls capturing your thoughts—or what psychologists call metacognition. Ask yourself, “Why am I thinking that?” Capture those thoughts and make them obedient to Christ. Don’t let your worrisome thoughts rob you of God’s shalom. Join me this Sunday as we take a closer look at the “shalom cycle,” including the things that can derail it. No silence is so profound as the silence that falls on a soul that has quenched the Spirit of God by concentration on religious convictions. … Our only safety is in concentration on God with nothing between. God is infinitely creative—He never has to repeat Himself. For proof, just look at the billions of unique snowflakes! We must be very careful not to say, “God, You worked just like this last time so I expect You to work exactly the same way this time.” Let God be God; let Him do what He knows is best to do. Don’t tell God how He’s supposed to work, and don’t teach others to interact with God the same way you have interacted with God. Let God be God—unique, inimitable, creative, sovereign, omnipotent, personal—with you and with others. In his book Praying The Promises, Max Lucado shows us how simply we can turn passages of Scripture into intimate and powerful prayers. Here are a few more prayers (the references in brackets are passages that formed the prayer). 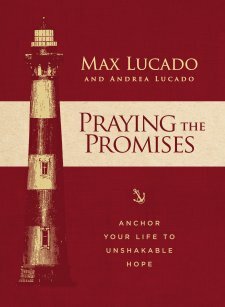 You can check out my review of Praying The Promises by clicking here. I also shared some other prayers here and some quotes from this book here.